Do you all remember my lovely sponsor, Meagan from Fairly Fabulous? If you have forgotten, check out this lovely post about Meagan and her blog. Today Meagan is being so kind as to offer a $20 store credit to her etsy shop to one of my lucky readers!! 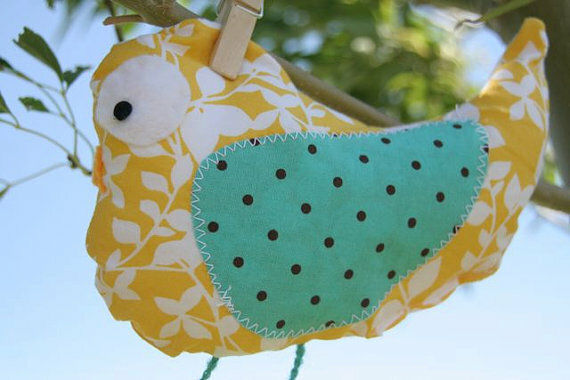 Or a cute little tweet bird! No mandatory entries, but to get the bonus for following my blog you must have done either 1, 2, or 3. Please leave a separate comment for each entry. Giveaway will be open until next Monday the 25th at 11PM EST. Also, if you see something you just love use coupon code Whims20 for 20% off your order- good through the end of the month! While I would certainly like to win, I don't know how on earth I could choose. I love all the fabric frames. They are gorgeous. I really like the "hoot" owls. My granddaughter would love the tutus. Then there's those tshirts with ties. Believe it or not, I would get one of those for my 83 year old father. He hates wearing ties. hehehe Thanks for the chance to win. Now I'm following Meagan's blog, too. I love supporting former teachers since I'm a retired teacher myself. I'd probably choose a frame, because I already have one of her frames and I love it! I like Fairly Fabulous on FB! I follow Fairly Fabulous via GFC! I follow My girlish Whims too! She has a fab shop! I would get the fabulous flower frame in either brown and red or brown and blue! I'd love to get one of the framesm but I can't decide which one as they're all lovely! Thanks for the chance to win. I follow My Girlish Whims with Google Reader. I love the Little Bailey Hoot and the Medium Orangie Hoot! They are so cute! 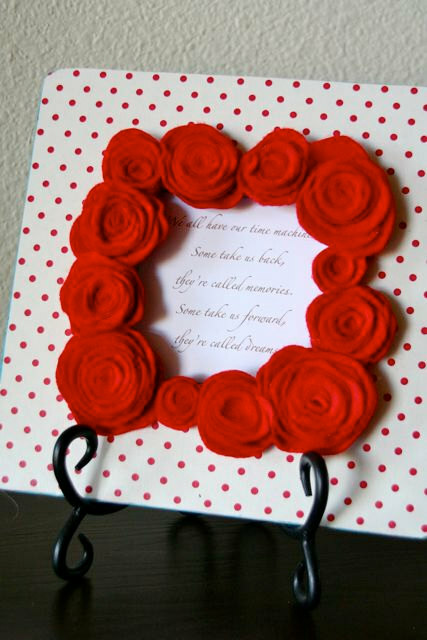 I would totally make one of her fab frames all mine! I would love to get one of the tutus! i love the little mr noah shirt! 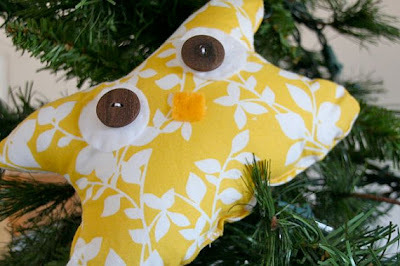 The owls are cute but I really like the little birds- adorable! I liked both the bird or owl doctors and the big man shirts (with ties). So cute!! Paisly Fabulous flower frame. 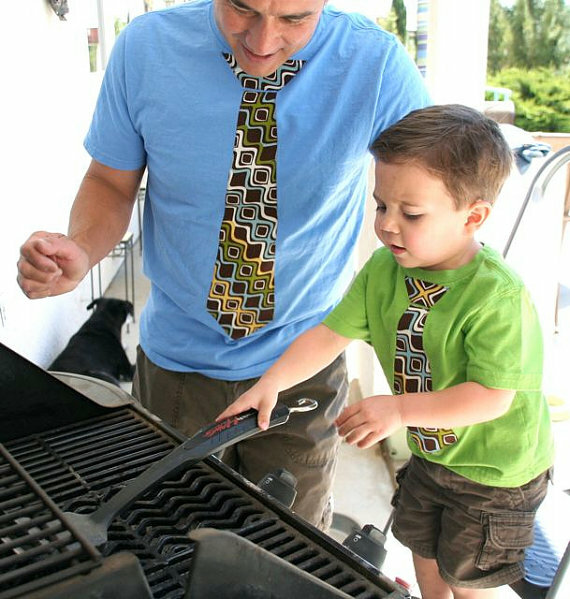 I also really like the matching big and kid tie shirts they're too adorable! I like fairly fab on facebook! I follow megan's blog. thanks for the lovely giveaway!